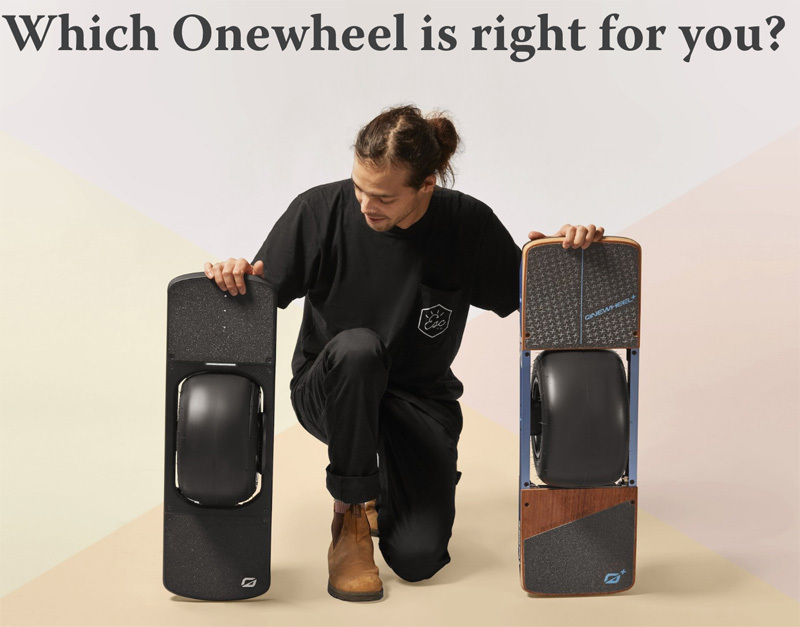 The Onewheel ride experience distilled into a smaller package for your every-day journeys and adventures, at a price that makes perfect sense. Smaller - At just 27 inches long, Pint fits in your life. Take it on the bus, set it next to you at the coffee shop or stash it under your desk. Quick - Stick the landing. Pint features Simplestop dismount technology, enabling new riders to learn to ride quickly and feel confident. 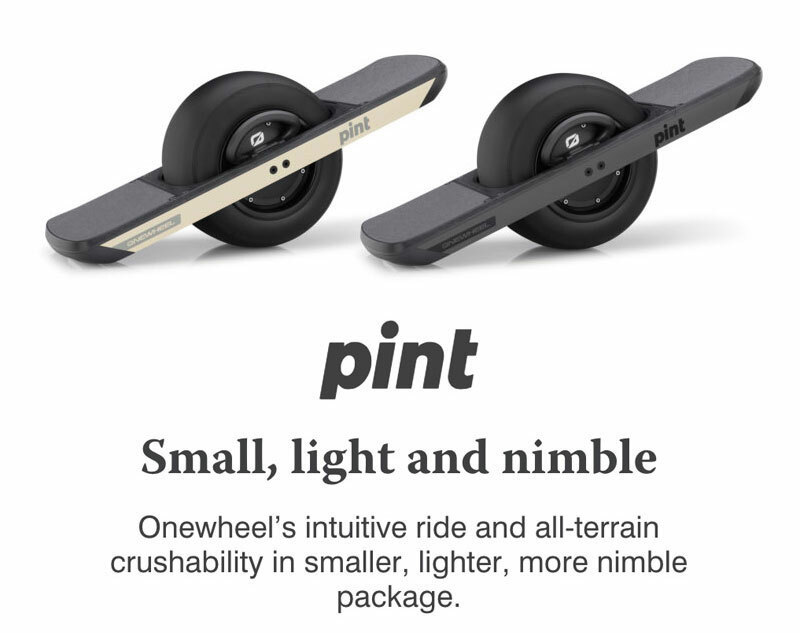 Features - There is more to Pint than one big wheel in the center. It is highly integrated piece of high tech machinery with more to it than first meets the eye. Colors - Available in either Sand or Slate colors as shown below.